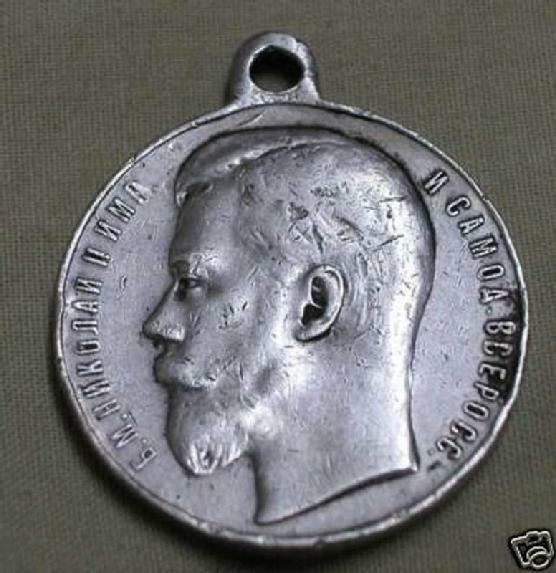 WW-I Russian Bravery Medal, 4th class. nicks from age & wear.Overall in very good condition. 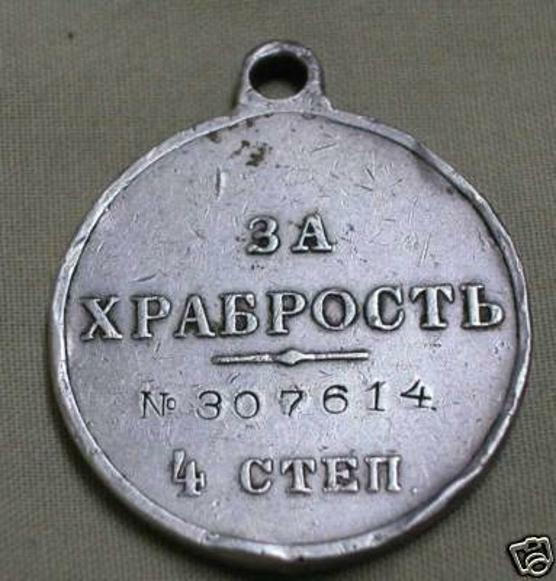 All original silver Bravery 4-th Class Russian medal.